Monaghan’s minor footballers continue their defence of the Ulster MFL Jim McGuigan Cup with a final clash against Tyrone in Maghera on Saturday. 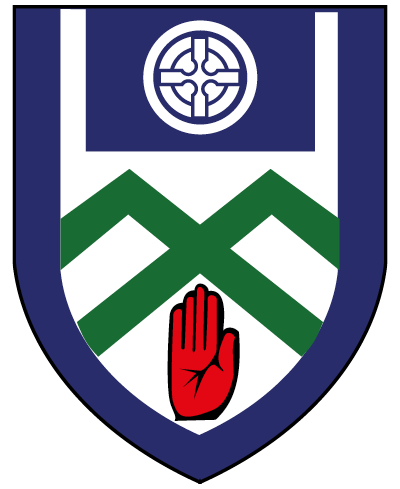 Having lost by a point against Derry in round one, Monaghan topped Section A after three straight wins over Armagh, Down and Antrim. 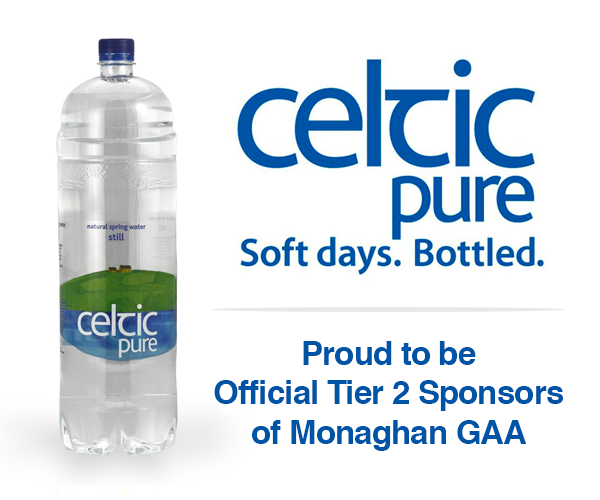 Tyrone, meanwhile, were the clear winners of Section B after four victories against Sligo, Donegal, Cavan and Fermanagh. 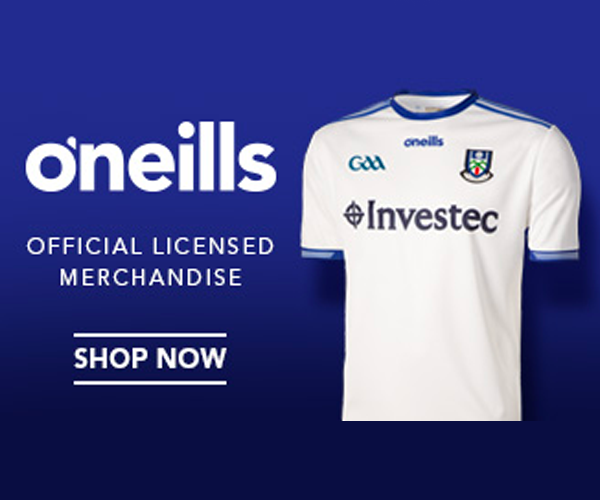 Monaghan can call on the likes of Jason Irwin, Karl Gallagher, Shane Hanratty, Darragh Dempsey, Eoin Duffy and Liam McDonald from last year’s Ulster-winning panel. Tyrone could be led by players like Mark Devlin, Shay Gallagher, Ruairí Campbell and Shay Daly. That game is followed by the Buncrana Shield decider between the same counties’ U-16 teams. Monaghan finished their Section A run strongly with wins over Down and Antrim to finish second and set up this derby pairing, which throws in at 2pm. On the club scene, the Senior, Intermediate and Junior Football Leagues continue over the weekend. Saturday’s Shoe City Senior Football League games included a clash of two unbeaten teams: Carrickmacross v Clontibret. Newly-promoted sides Doohamlet v Currin will both bid for their first points when they clash, with Scotstown also seeking a return to winning ways when they travel to Latton and Truagh set to visit joint-leaders Inniskeen. The only team with a 100% record in the Monaghan Electrical Intermediate Football League ahead of round three, Tyholland, face Corduff on Saturday, while Donaghmoyne host Monaghan Harps, Cremartin face Seán McDermotts and Killanny take on Aughnamullen. Kingscourt is the venue for Magheracloone v Emyvale. Four teams share top spot in the Eurotech Junior Football League ahead of the weekend. Three of those are in action on Saturday, with Clones, Scotstown and Blackhill meeting Toome, Oram and Rockcorry, respectively, while the other game sees Aghabog go to Drumhowan. Killeevan will bid to continue their unbeaten start when they play Éire Óg on Sunday. The Platinum Tanks Reserve Football competitions return with a couple of games this week. Drumhowan face Seán McDermotts in Division 2A on Sunday, while the RFC McKeown Cup begins with the meeting of Castleblayney and Clontibret on Wednesday.